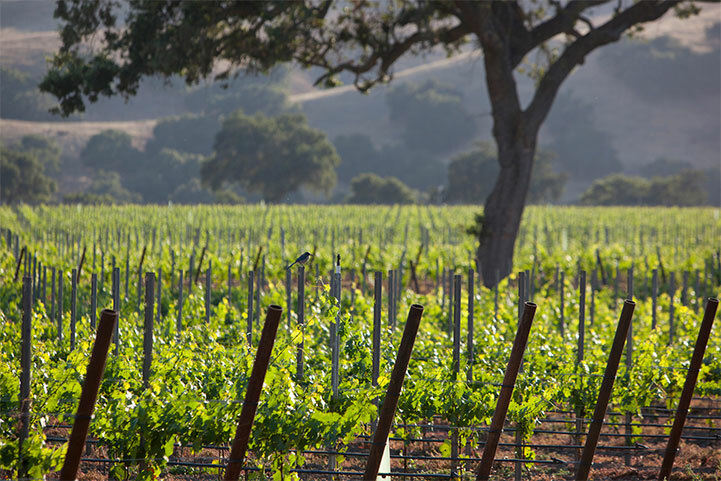 Our Santa Ynez Valley winery tasting room, in Los Olivos, offers some of the Central Coast’s most comfortable and comprehensive visitor experiences, including daily winery tours and extensive picnic facilities. The tasting room features an island bar and picture windows that overlook our estate vineyards. We strive to offer an informative and welcoming atmosphere that will appeal to wine enthusiasts and novices alike. The tasting room is open daily from 11 a.m. to 5 p.m. We are closed major holidays. Please Note: The tasting room will be closed on April 28th, 2019 at 12:45 pm for the remainder of the day. Also, the tasting room will be open only from 11am to 2:30pm on May 13th and May 20th, 2019. We apologize for any inconvenience. We frequently close early on Saturdays due to special events. We recommend that you contact us with any questions about our hours if you are planning a visit at the end of the day. Enjoy a flight of our reserve wines. Our reserve tasting flight includes an in-depth tasting of 5 estate wines. This tasting takes approximately 30 minutes. Club Members. Includes customized lunch from FFW catering team. 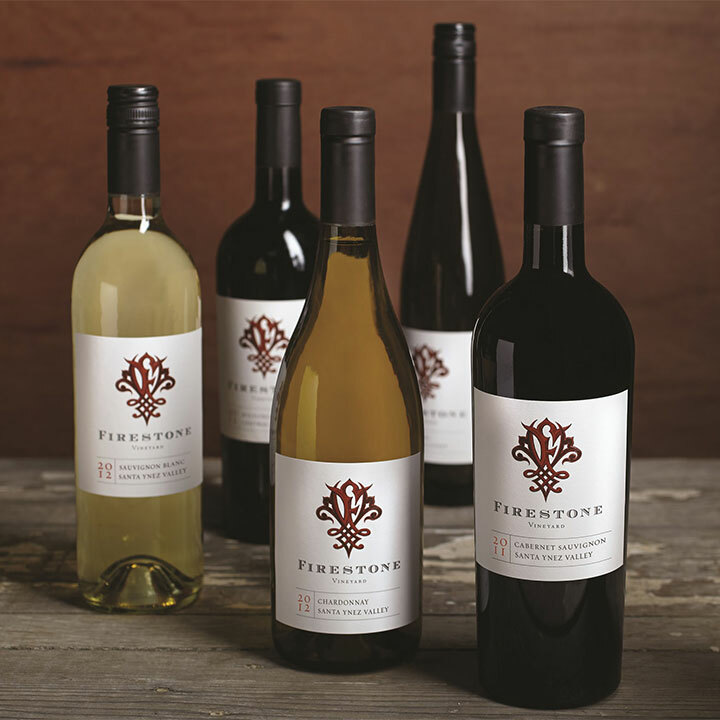 Experience the Firestone Tour & Tasting at The Firestone Vineyard Estate Winery, founded in 1972. Our tour guides you through the history of the winery, and through the production of fine wine from vine to glass. Walking Tours begin at the demonstration cork tree and continue out into the estate vineyards with tastings at designated stops along the way. 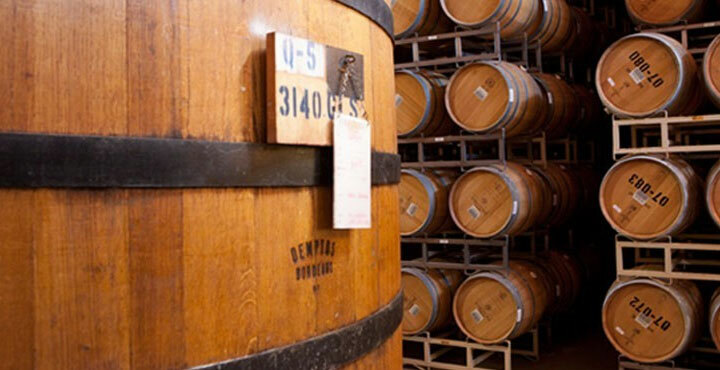 The winemaking process is then showcased from the crush pad to the fermentation cellar to the barrel cellar. Tours typically last between 30 and 45 minutes, depending on the volume of guests and depth of questions. 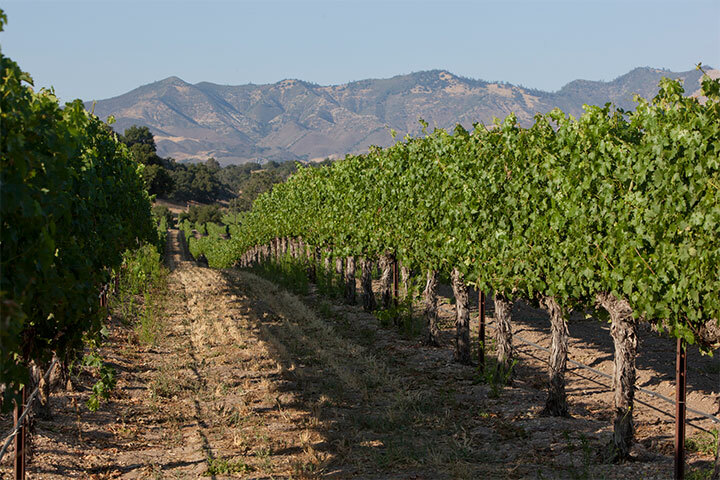 Take a walking tour of Firestone Vineyard. Reservations are required for groups of 6 or more guests. For reservations or additional information, please contact us at (707) 708-7696, or e-mail us at visit@foleyfamilywines.com. Please contact us to inquire about pricing and to make your reservation. We look forward to hearing from you!